To say I am overjoyed would be an understatement. Almost 2 months to the day from when I started (August 6, 2017), I have completed my stitching. On September 16, 2017 I finished the script. Today, October 4, 2017, I finished the border and my illumination too. 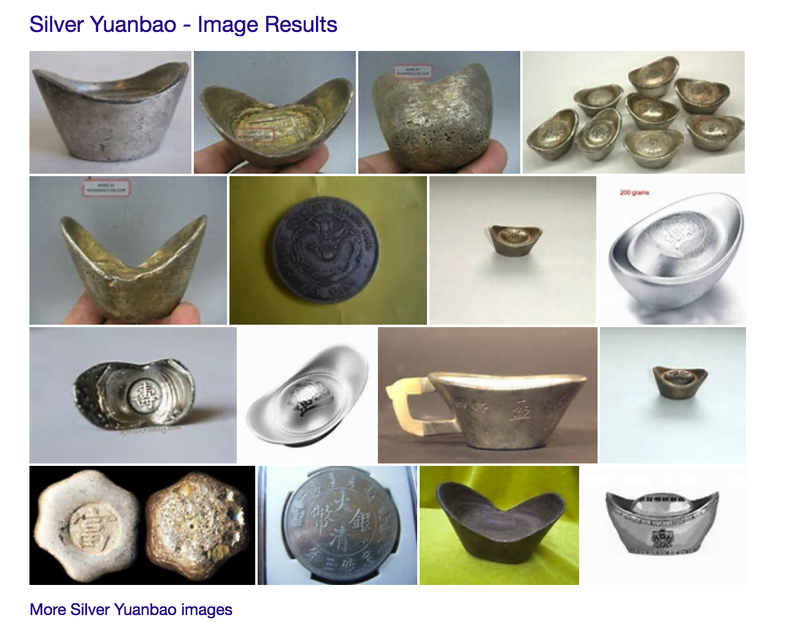 Because I’m in China while doing this, I stitched a “yuanbao”, which is boat-like shaped silver or gold ingot currency used in Imperial China. Since the illuminations are limited to 5 colour choices and grey or silver isn’t one of them, I decided to keep it simple and make it gold using the allowed gold thread. I found the shape I liked, used an app to graph out the shape and went to work again! The result is something to be proud of, while being very enjoyable to do! 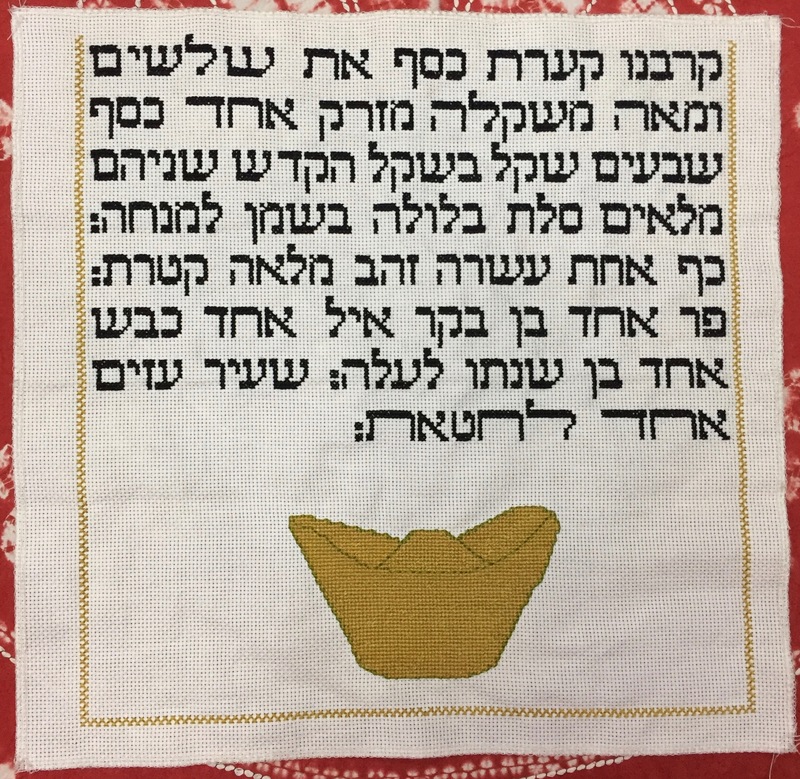 Thanks to the www.torahstitchbystitch.org organization for sharing this opportunity with me. You can read about my progress here and here. Posted on Wednesday, October 4, 2017, in Just for Fun, Torah Stitch by Stitch and tagged cross-stitching, Torah, TorahStitchByStitch. Bookmark the permalink. Leave a comment.